Elizabeth Hurley and the rest of her family were left in shock following the brutal stabbing perpetrated against Miles Hurley, her nephew. The 52-year-old actress used Twitter to reveal the news in a message we have for you below. 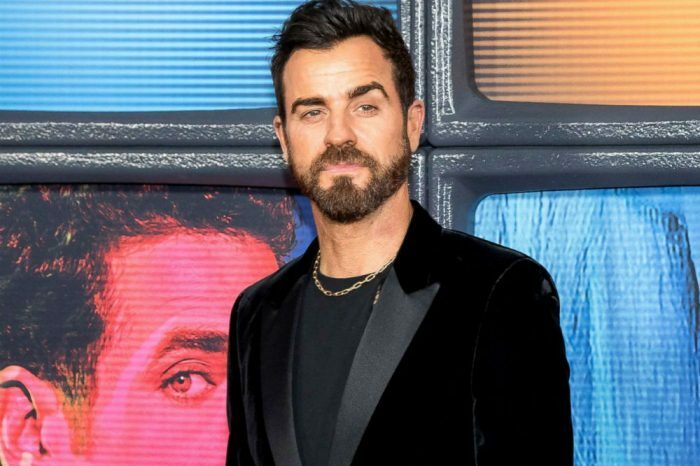 According to the Austin Powers alum, her cousin was stabbed repeatedly in London, UK, on Thursday night. The actress expressed relief and gratitude for the terrific actions of the police and emergency first responders. She added that the police are currently looking for witnesses. On the same day, Elizabeth shared a photo of herself along with Miles on Instagram and revealed even more horrific details including the amount of blood loss. Hurley stated Miles had lost more than four pints of blood. Fortunately for the 21-year-old – who works as a model – a policeman was nearby and was able to help and administer first aid. A representative speaking on behalf of the Metropolitan Police claimed the incident left more than just one person reeling in pain as another young man was attacked in the altercation. However, fortunately, his condition is not precarious. The police believe the two 21-year-olds were assaulted by a group of men who pulled over in their vehicle, jumped out and perpetrated the attack, then subsequently drove away. Furthermore, Hurley asked for the respect and decency of her fans as well as the public. She’s currently back in the United Kingdom with her family. 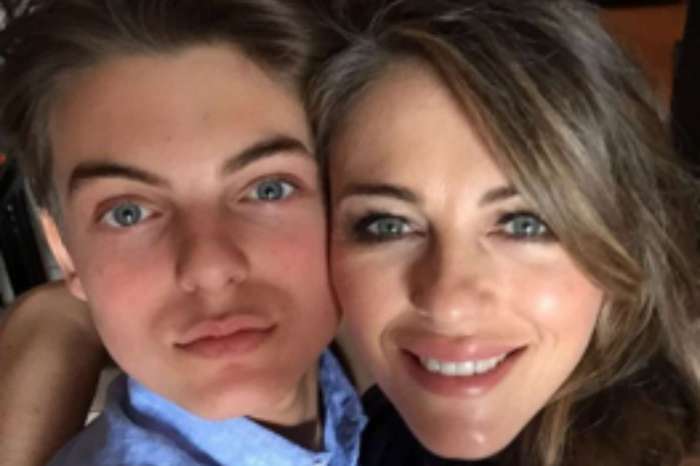 Elizabeth Hurley And Son Damien Look Like Twins In Birthday Post And Fans Think They’re Seeing Double! Scott Baio’s Wife Announces She Suffers From A Terrible Brain Disease - Check Out The Details!